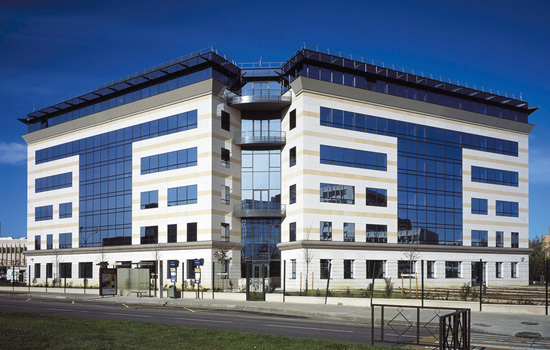 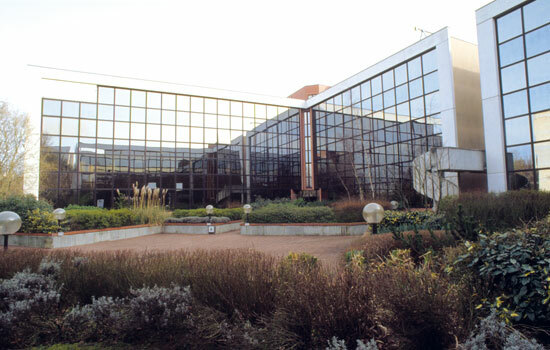 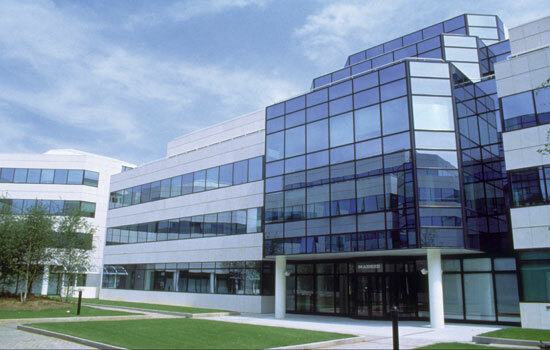 13 000 m2 office and business space split between 6 buildings laid out around a landscaped park. 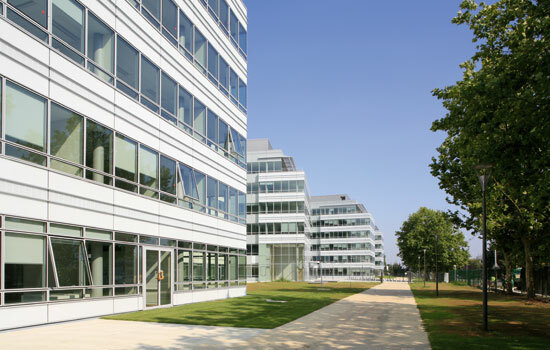 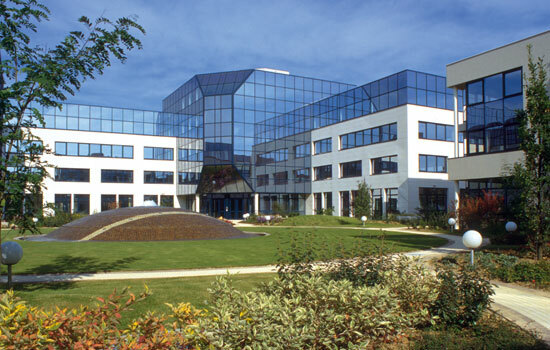 On Vélizy's main route, 40 000 m2 surface area split between twelve buildings, combining 7 000 m2 renovated offices, 32 000 m2 new offices and an inter-company staff canteen. 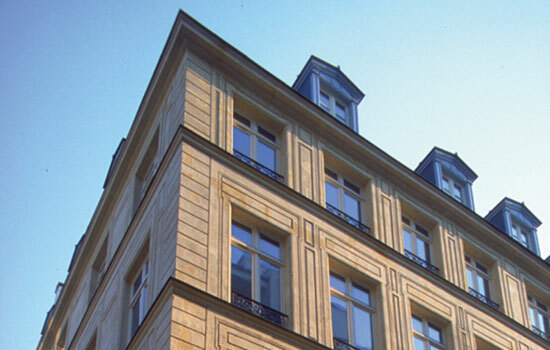 Renovation of a building of offices and shops. 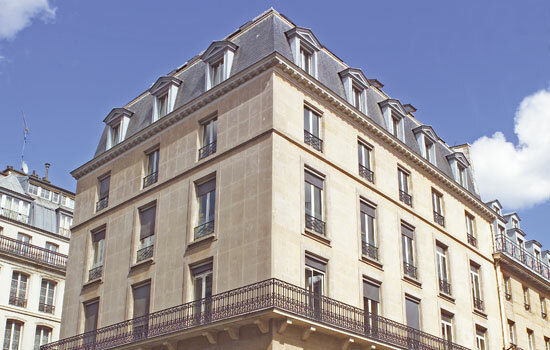 48 700 m2 new space giving onto Avenue Morane Saulnier, Rue Nieuport and Rue Grange Dame Rosé. 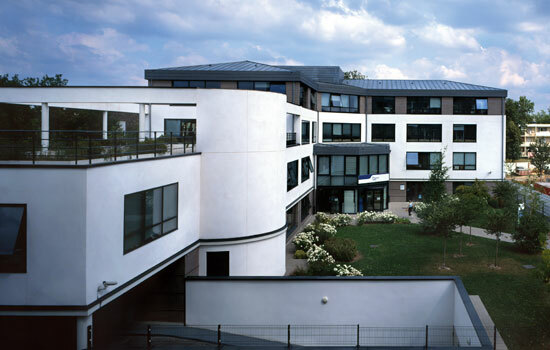 13 000 m2 and a staff canteen. 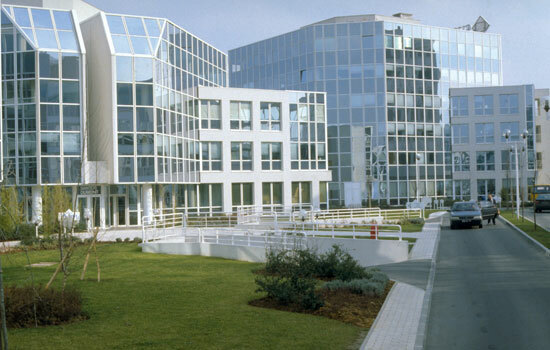 In a tree-lined park, seven office buildings with a surface area of 17 000 m2 and an inter-company staff canteen.